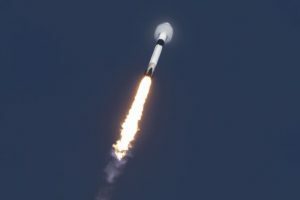 A SpaceX Falcon 9 exclusively dedicated to small satellites launched Dec. 3, at 1:34 p.m. Eastern, carrying 64 satellites to low Earth orbit. 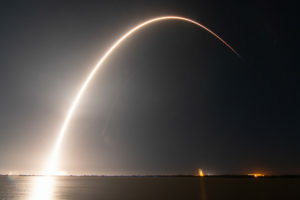 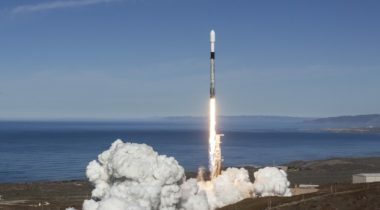 Spaceflight announced Aug. 6 that it’s beginning final preparations for a dedicated Falcon 9 launch later this year carrying more than 70 smallsats for a variety of commercial, government and educational customers. 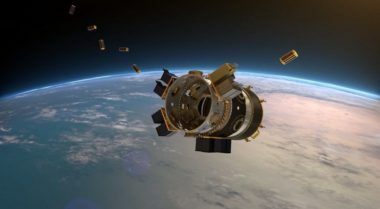 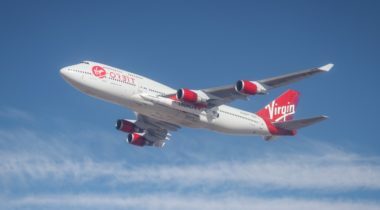 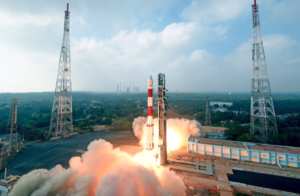 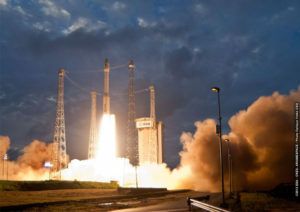 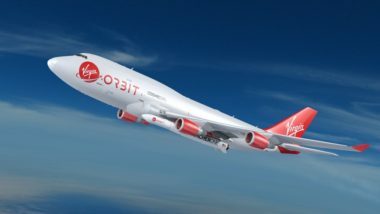 Spaceflight Industries has secured rideshare opportunities on two Vega rocket missions for tiny satellites. 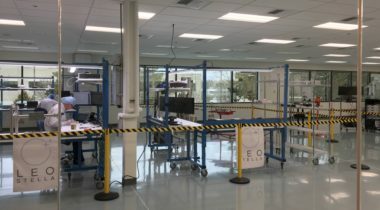 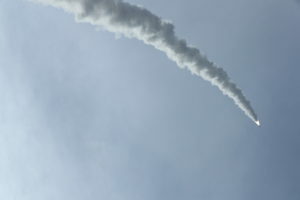 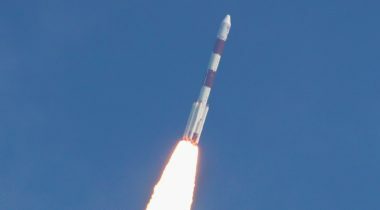 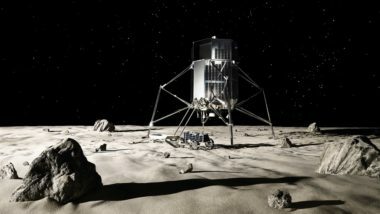 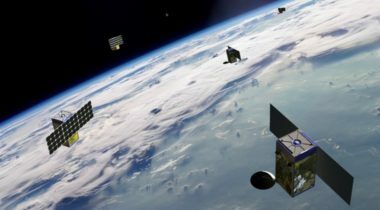 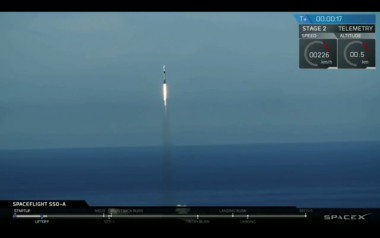 The launch of several cubesats by an American company without authorization from a federal agency has the rest of the industry worried of a potential regulatory and public relations backlash.